Satůrn - Cross-chain Exchange & OTC trading platform for Cryptocurrencies. Cross chain exchanges will simplify cryptocurrency trading. In a recent interview by Vitalik Buterin showed his discontentment of centralised exchanges and showed full support for decentralized cryptocurrency trading, cross chain exchanges which allow two people to trade two cryptocurrencies without one party defaulting and without the need of middlemen when transacting on a cross chain exchange parties cryptocurrencies are not released if the conditions are not met and verified by the smart contracts. One of the platforms that plan to simplify cryptocurrency trading is Saturn, the platform reduces fees in trading, allowing faster trades and keeping users anonymity at the same time allowing a decentralized peer to peer trading in a trusted way. the advantages of cross chain exchanges are eliminating the weak links in cryptocurrency through decentralization of trading and won't be able to suffer from government shutdowns. Saturn Atomic swaps will allow parties to exchange digital assets in a new technology that revolutionariness transactions between two digital assets powered by different blockchains with low fees and without the complications experienced in centralized exchanges. 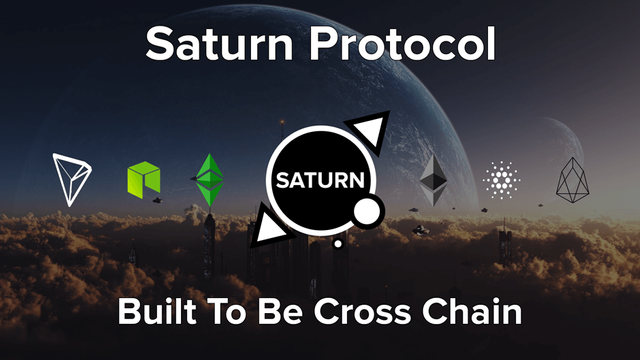 When a users want to use Saturn Atomic swaps its good to know that each transaction will be managed through the blockchain of the digital assets in the process of being exchanged, at the time of writing this article its possible to swap Bitcoin, Litecoin, EOS and Ethereum on the Saturn cross chain exchange and more additional digital assets will be added. How Saturn Cross Chain works and its Advantages. Saturn cross chain trading will eliminate the switching costs of peer to peer trading, through swapping of digital assets. 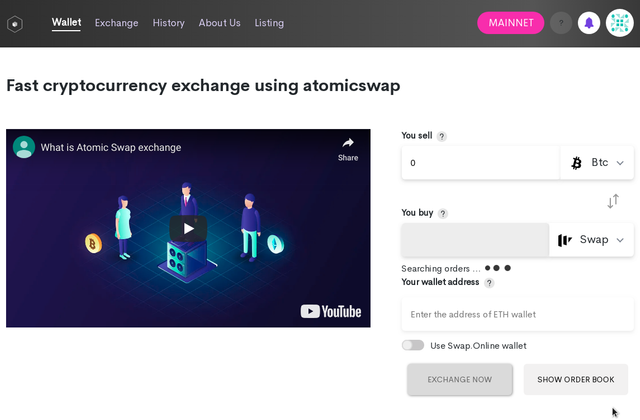 I have been able to check out Saturn Cross Chain Demo platform and the platform is user-friendly with a short video explaining how atomic swaps exchanges work. Saturn platform will allow the platform to move digital assets between two currencies and the transaction is processed using smart contracts and its operation are optimized. Currently most cryptocurrency exchanges are done on a centralized platform which is prone to virtual security hacks. the hacks occur because users digital assets are managed on the exchanges which creates weak points that susceptible to exploitation, as i write this article billion of dollars have been pilfered from centralized exchanges and billions are still at risk of being syphoned by hackers. Saturn cross chain exchange is decentralized and users have full control of their assets unlike users using centralized exchanges, Saturn cross chain is managed by a decentralized ledger that doesn't require users private details. One of the most important advantages of Saturn cross chain cryptocurrency exchange towards blockchain technology mass adoption is the simplification of trading, users are not restricted to digital assets purchased directly as seen on centralized exchanges. 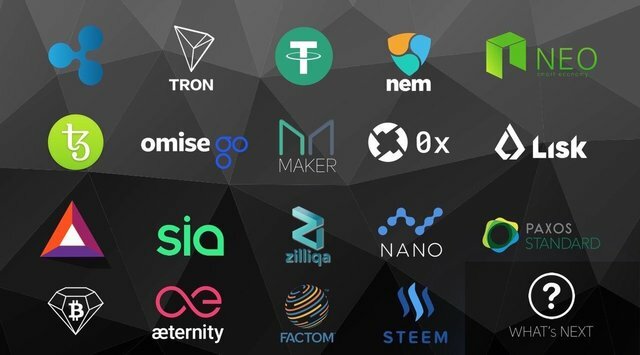 Currently its impossible to buy NEO Using EOS Tokens on most cryptocurrency exchanges, atomic swaps will allow this kind of transactions simplifying the trading operations. 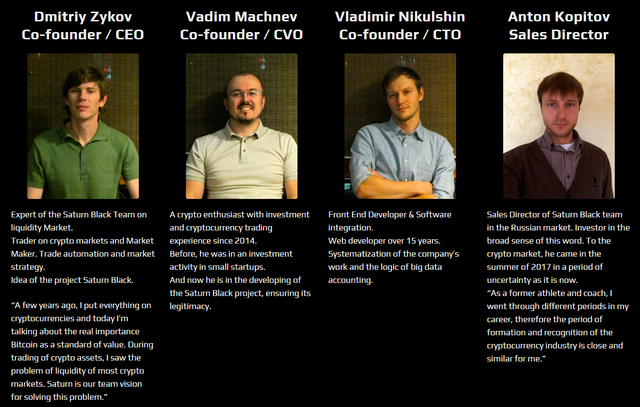 I have checked Saturn whitepaper and I'm impressed by the solutions the team are presenting, the most interesting part is following on the development of the platform and improvement through additional digital assets that can be swapped on the platform. Saturn has the potential to replace if not to compete with notable cross chain exchanges such as Changelly/ShapeShift. This is an introductory post, to a second more detailed post about Saturn cross chain exchange that is currently on research mode and will be posted shortly.